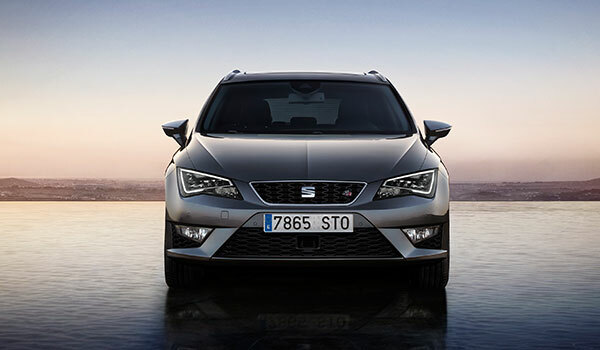 The new SEAT Leon ST, the estate model, combines breath-taking sporting design and exceptional everyday usability. 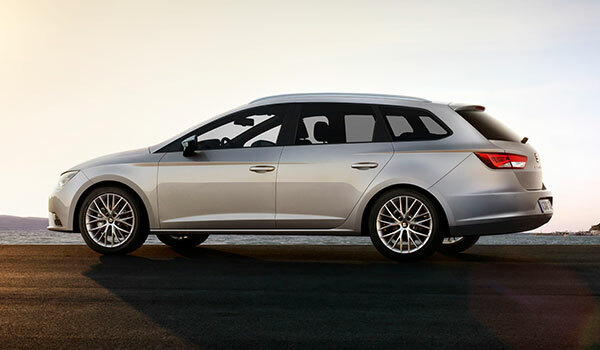 The ST incorporates the precise handling of the Leon with an amazing degree of utility. 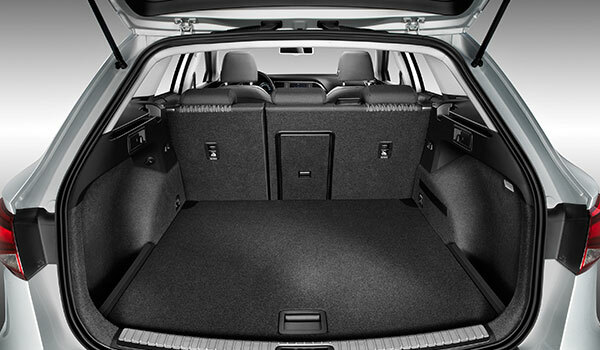 There's 587 litres of boot space and easy-release rear seats create a huge 1,470 litres of cargo space when folded, offering superb practicality and comfort. 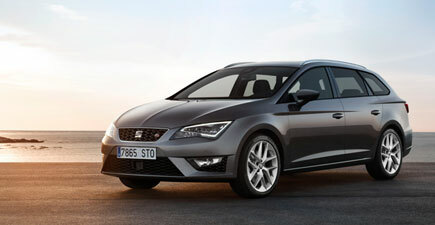 The new Leon ST is available to test drive at your local branch. 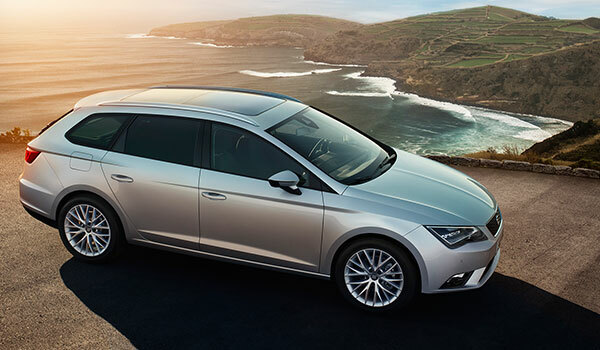 Adaptive Cruise Control with Front Assist helps you maintain a safe braking distance, and is easily operated through a steering wheel-mounted stalk. It operates at speeds between 19 and 99mph. 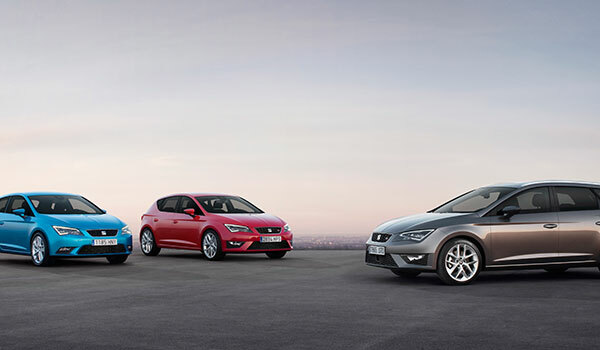 The innovative Post-Collision Braking System detects there has been a collision and automatically activates the emergency braking system. 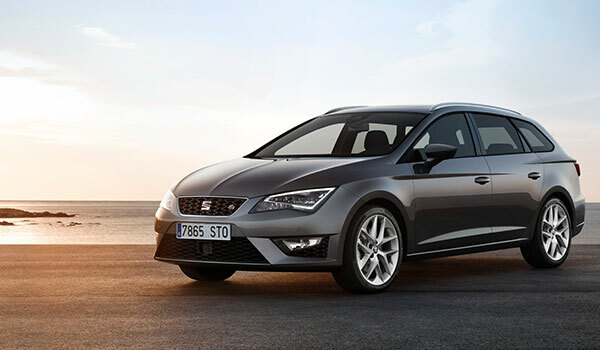 SE and FR versions come with FREE Seat Leon Technology Pack including Full LED Headlights, Navigation System and DAB Radio. 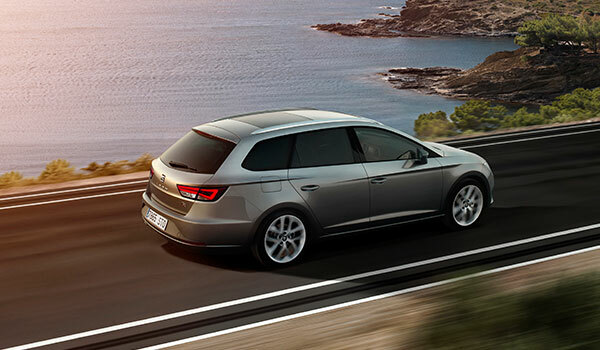 Contact one of our Arnold Clark SEAT dealers in Glasgow, Linwood, Edinburgh or Newcastle to arrange a test drive.